The State of Bihar, which was known as Magadh in the ancient times, has been a major centre of learning. 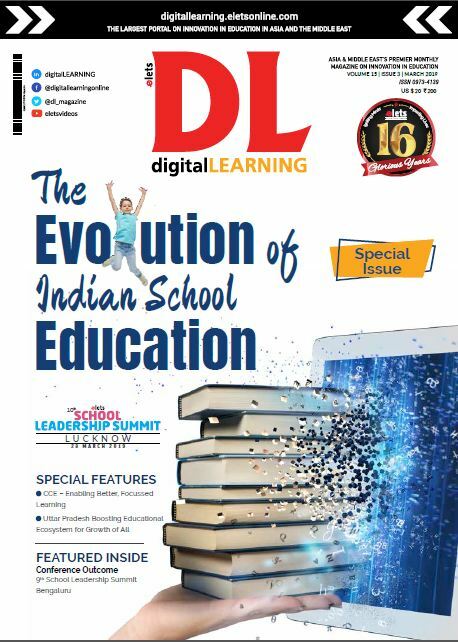 Today, to achieve the goal of 100% literacy and Universalisation of Elementary Education (UEE), various initiatives have been taken by the State Government and private players, observes Akash Tomer of Elets News Network (ENN). Bihar has also been home to globally renowned universities such as Nalanda, one of the earliest universities of India in 5th century, and Vikramashila. During British rule, Bihar witnessed boost to the education sector with the setting up of a University at Patna along with other centres of high learning, namely, Science College, Patna, Prince of Wales Medical College (now Patna Medical College and Hospital), and Bihar Engineering College (now National Institute of Technology, Patna). In the 1960s, major educational reforms were implemented to streamline the education structure of state by the then education minister and educationist late Satender Narain Sinha. In spite of the inadequate investment on education in Bihar, compared to other poorer Indian states, the students have done well. The National Institutes of Learning such as IIT, IIM and AIIMS, IISER, NISER have had a good representation from Bihar. A survey by Pratham rated the absorption of their teaching by the Bihar children better than those in other States. From the British times, Bihar has had a system of district schools (called Zila schools), located at the headquarters of the older districts of Bihar. In addition to Zila schools, there were private and semi Government aided schools which were run and administered by local village communities many of which were famous to impart good quality education. Like the other States in India, the Central Government runs a number of Kendriya Vidyalayas (Central Schools) and Jawahar Navodaya Vidyalaya for rural students of Bihar. Jawahar Navodaya Vidyalaya was started by the former Prime Minister Rajiv Gandhi to provide quality education to the weaker sections of the society. 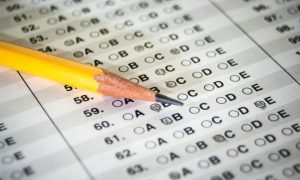 Most of the State-run schools in Bihar are affiliated to the Bihar School Examination Board, while the Kendriya Vidyalaya and other private schools including the Christian Missionary Schools are affiliated either to the Central Board of Secondary Education (CBSE) or Council for the Indian School Certificate Examination (CISCE). 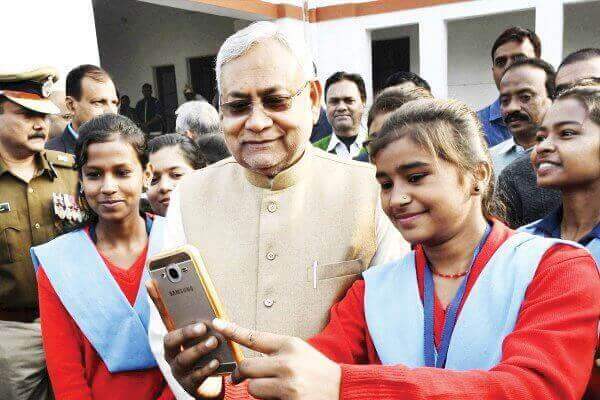 Bihar Government has also implemented a series of reforms to boost State’s Primary Education including mandatory digitisation of all state-run schools. With the implementation of The Right of Children To Free and Compulsory Education Act or Right To Education Act (RTE), the Department of Education aims to ensure free and quality primary education to all children in the age group of 6-14 years in the State and has initiated several innovative schemes like Sarv Shiksha Abhiyan, Mukhyamantri Balak & Balika Cycle Yojana, Mukhyamantri Paribhraman Yojana, Mukhyamantri Poshak Yojana, Mukhyamantri Smagra Vidyalaya Vikas Yojana, Mukhyamantri Protsahan Yojana. Some of the prominent schools of Patna include St Joseph’s Convent, St Michael’s High School and St Xavier’s School among others. Patna is gradually emerging as one of the major centres of learning in India especially for Eastern and North Eastern States. Higher Education institutes in Patna impart education in every stream including technology, medicine, management, law and fashion etc. The Government has opened institutions of national importance in Patna to offer better higher learning opportunities to the State’s youths. 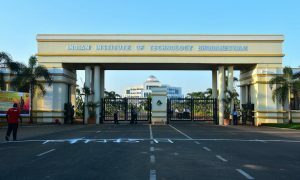 Colleges such as Indian Institute of Technology Patna, Birla Institute of Technology Patna and National Institute of Technology Patna are the prominent engineering colleges in the State Capital. Colleges other than engineering stream include the recently established National Institute of Fashion Technology Patna and medical schools such as Indira Gandhi Institute of Medical Sciences, Patna Medical College and Hospital, and Nalanda Medical College and Hospital. Anugrah Narayan College and B N College are among the best known colleges for commerce and humanities besides for a range of PG courses. Modern Bihar has an inadequate educational infrastructure creating a huge mismatch between demand and supply. This problem is further compounded by increases in population. The craving for higher education among the general population of Bihar has led to a migration of the student community from the state. With the implementation of The Right of Children To Free and Compulsory Education Act or Right To Education Act (RTE), the Department of Education aims to ensure free and quality primary education to all children in the age group of 6-14 years. This has led to a “flooding” of students to seek educational opportunities in other states, such as New Delhi and Karnataka, even for graduation level college education. Researchers found out that 37.8% of Bihar’s teachers could not be found during unannounced visits to schools, the worst teacher absence rate in India and one of the worst in the world. The present Government has opened a national law university – Chanakya National Law University and a B-school – Chandragupt Institute of Management to improve the conditions of higher education in the State. Both these institutes have attracted students from not just within Bihar but also from far flung States of the country. A N Sinha Institute of Social Sciences, Rajendra Memorial Research Institute, Bihar Research Institute are the research institutes in Patna. The Patna University, the first university in Bihar, was established in 1917, and is the 7th oldest university of the Indian subcontinent. Patna also houses one of India’s world-renowned libraries, the Khuda Baksh Oriental Library and the Sinha Library, which are one of the largest in the region. Along with engineering studies, the study of medical science has also received a boom with the introduction of latest technologies and courses. 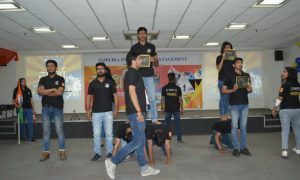 Presently, a large number of students are opting for medical studies. The urge for studying medical science has given birth to a number of institutions and courses regarding medical science in Bihar Medical Colleges. Students from different states shift their base to Bihar every year to pursue their studies in Bihar Medical Colleges. It can be observed that Bihar is emerging as a hub of education for Eastern and North Eastern States. The State is functioning hard with the ultimate goals to regain its past glory in the field of education so that the state can retain the meaning of Bihar, i.e. walk ahead with confidence and prosperity spreading the light of education as used to be in Buddha’s era.